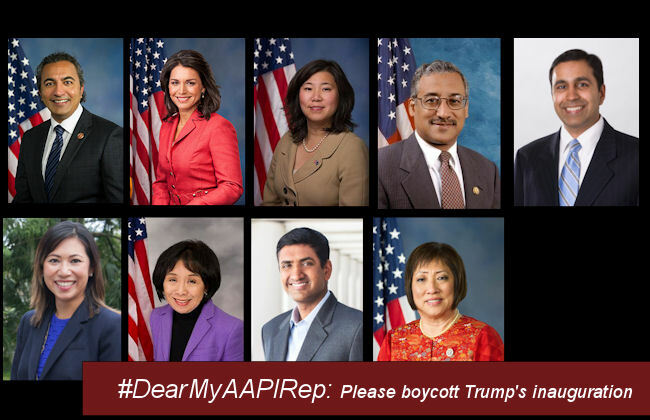 To encourage better and broader civic engagement within the AAPI community in Trump’s America, #DearMyAAPIRep is a new feature that will appear semi-regularly in 2017 that will feature an open letter written to specific Asian American & Pacific Islander elected officials. 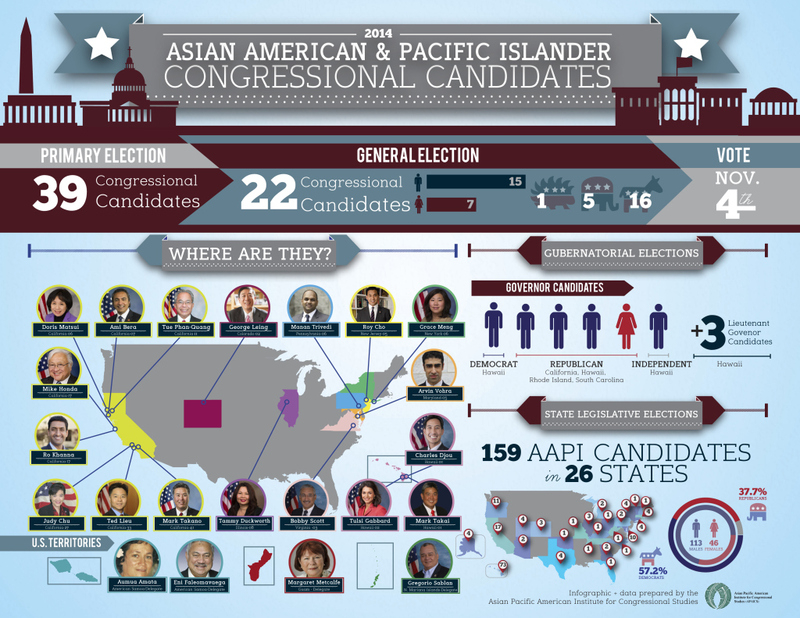 Each letter will highlight an issue of particular relevance to the AAPI community and will invite a response from our elected officials. On Friday, the power of the United States’ highest office will peacefully transfer from the nation’s first Black president and to a man who rose to prominence by fomenting a racist “whitelash” against his presidency. Over the course of the 2016 campaign, President-elect Donald Trump deployed racism, sexism, Islamophobia, homophobia, classism, ableism, threats of violence, and the promise of exclusionary immigration laws to cement his majority support among all subgroups of white voters. Today, it remains unclear exactly what legislative damage we might expect with the Trump administration – there is no need for me to list the many looming threats to our liberties and civil rights posed by Trump’s inauguration — but, it is certain that life will be much harder for people of colour under A President Donald J. Trump. As of this morning, nearly 60 members of Congress have joined a national Congressional boycott against Trump’s inauguration. The boycott was inspired by President-elect Trump’s disdainful (and overtly racist) tweets against civil rights legend (and sitting US Representative) John Lewis. Trump ushered in Martin Luther King Day weekend celebrations with an accusation that Rep. Lewis — who grew up in Jim Crow segregation and who nearly gave his life to the Civil Rights Movement — was “all talk” and that he should focus on fixing soaring crime rates in his “falling apart” district. (In reality, Lewis represents one of the wealthiest, and least crime-ridden, districts in Georgia.) In response to this bizarre and offensive attack, Rep. Lewis mused that Trump was not “a legitimate president”, citing US Intelligence reports that Russia had deliberately influenced the election’s outcome for Trump. In the wake of this latest Trump Twitter dust-up, members of the Congressional Black, Hispanic, and Asian Pacific American Caucuses rallied to Lewis’ defense with declarations that they would join him in a boycott of Trump’s inauguration. That movement has since spread throughout the House. Currently, four of Congress’ AAPI congressmen – including Reps. Mark Takano, Ted Lieu, Pramila Jayapal and Congressional Asian Pacific American Caucus (CAPAC) chair Rep. Judy Chu – are participating in the boycott.